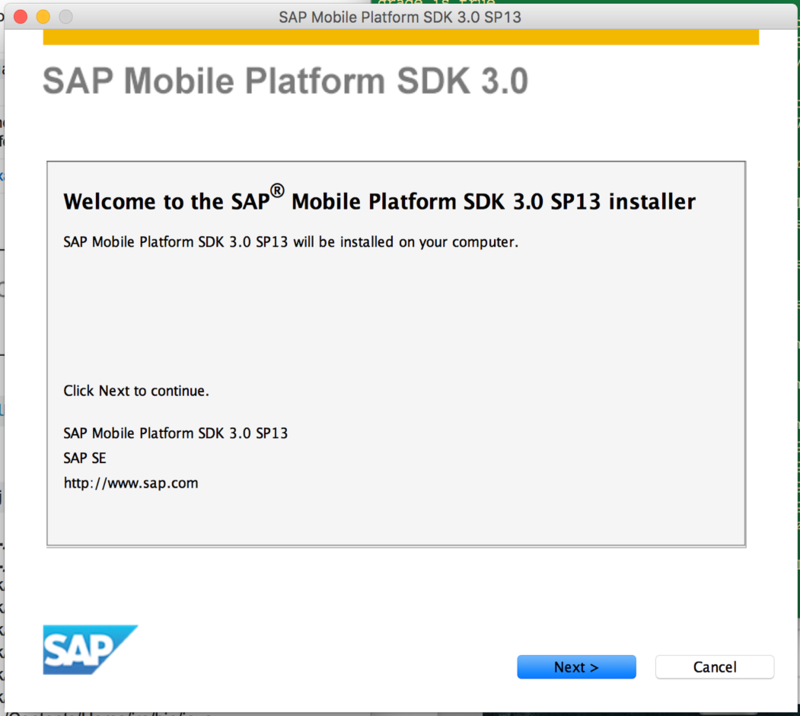 This blog is a beginners guide for installing SAP Mobile SDK, creating Fiori Client and then deploying the web application. After downloading the installations navigate to Support Packages and Patches button on the right hand side. 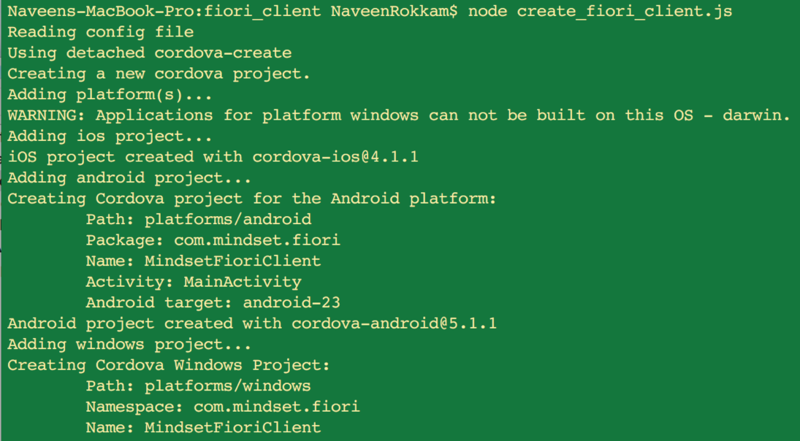 One can observe in the terminal verbose that a new cordova project is getting created and platforms – ios, android and windows are added. 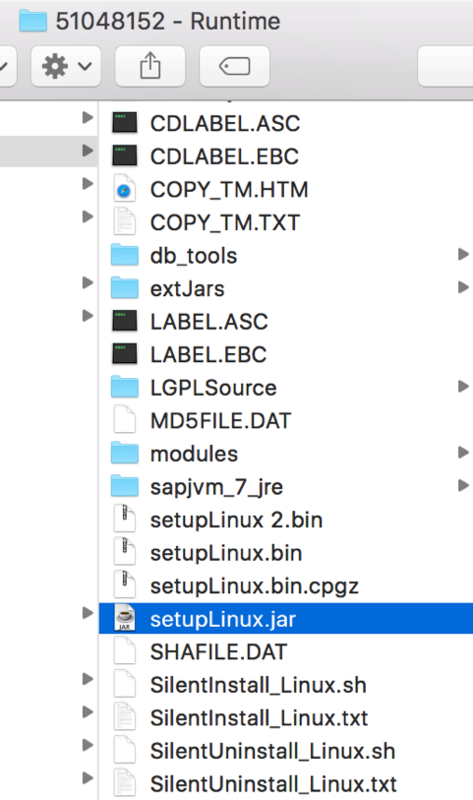 Change the FioriURL variable to the LaunchPad url of your system. 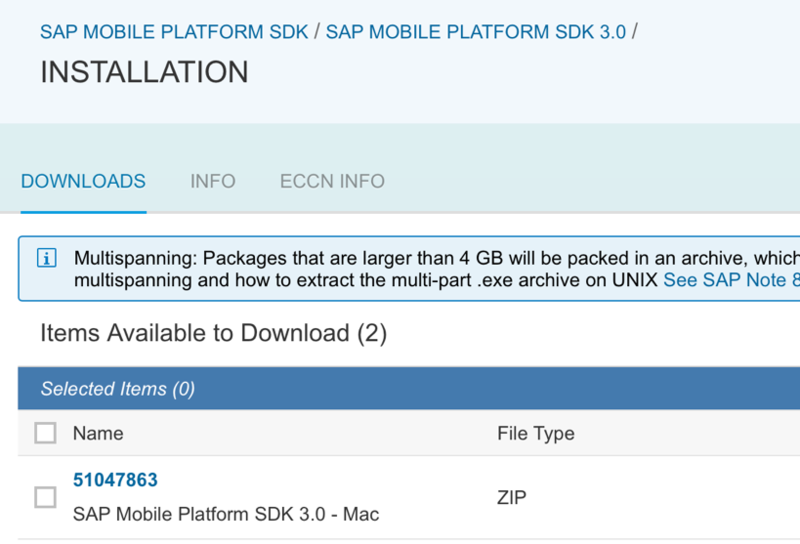 Navigate to the application, open platforms -> ios -> <projectName>.xcodeproj This would launch the Xcode SDK and deploy the app to the device or simulator. 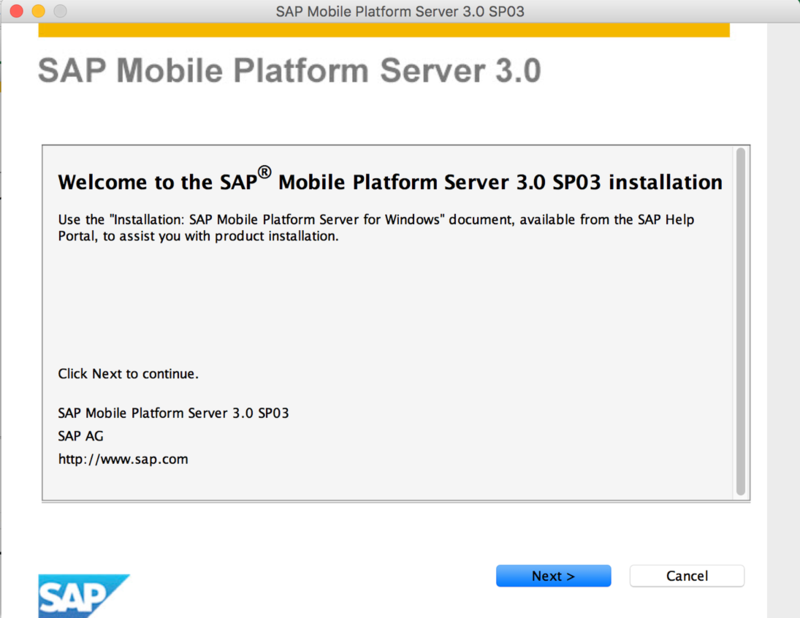 Sign the app using provisioning profile and then deploy the app to the device. Connect your android device and run the below command.